Want the best deal around? More money in your pocket! Get a Personal Leasing Quotataion today! Make a fantastic saving today! Superb quality cars! Get a Business Leasing Quotataion today! Up until now leasing cars in Ireland meant the customer had to trawl through the many internet sites to get a competitive leasing price. We've simplied that process for car leasing, van leasing or jeep leasing. AutoLeasing displays the very best car and van leasing prices for BMW, Audi, Mercedes, Volvo, Ford and many others. We supply you with the very best offers from all our members in Ireland. 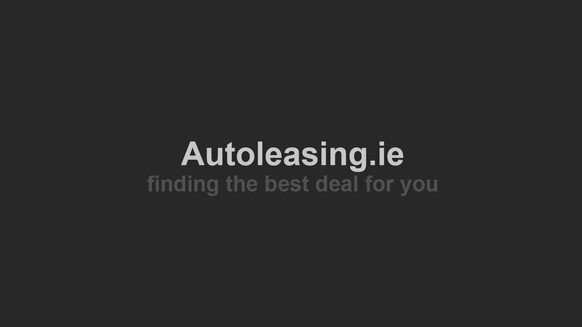 We can provide you with leasing quotations throughout Ireland. This is why Autoleasing is the number 1 car leasing website in Ireland. If you don&apos;t find a leasing deal that suits your budget then simply fill out our leasing quotation form and we will forward your leasing quote by SMS to all our members who lease the make of vehicle you specified in order to get the best deal for you. Our Services Include, but are not exclusively limited to: Car Leasing, Van Leasing, and Commercial Hire / Contract Hire Leasing. Public and Commercial Vehicles Catered for!